Vitamin Consultancy Health Freedom Blog: Will President Trump Divest the FDA? Suggestions are bantering about Facebook, Minds and Twitter. 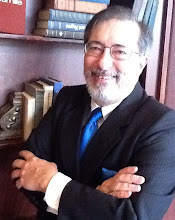 I believe that due to the (1) FDA’s focus on the drug industry (80% of its funding comes from Big Pharma “user fees”) and (2) its failure to protect the safety of the food supply, (3) while engaging in international “harmonization” that degrades organic standards and allows ever-increasing levels of toxins (including antibiotic residues) in the food supply, the FDA is incapable of administering food regulations. The FDA’s prejudice against nutrient supplementation and traditional homeopathic and natural remedies means these advanced healthcare alternative competitors to pharmaceuticals are denigrated, marginalized and regulated against. What would, say, a businessman who became President do? We need to divest the FDA of any authority over foods. Maybe then it can focus on the dangers of pharmaceuticals, including the un-insurable risks of mandatory “unavoidably unsafe” vaccination, as it was mandated by law in 1986 to do. Historically both the DEA and EPA were “spun-off” the FDA. 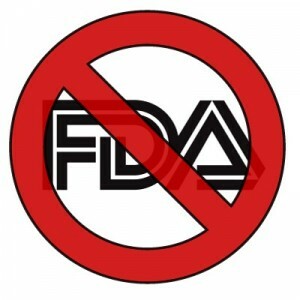 We need to free Foods (including nutrients, and natural and homeopathic remedies) from the deadly hands of the FDA. That’s a first step toward deregulating and divesting. The details? I suppose we’ll have to leave that up to the CEO-in-Chief.